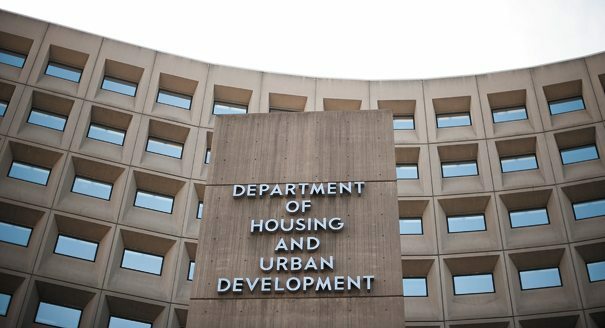 HUD Secretary Ben Carson addressed his staff for the first time since being confirmed on March 2. Carson's address was heavy on the anecdotes, but his themes of American exceptionalism and the bootstraps mentality of Americans provided clues on how he'll run HUD. Carson didn't provide any specific plans except for the fact that he'll be starting his tenure as HUD Secretary with a listening tour. Carson spent the majority of the address giving anecdotes about the “bootstraps” mentality of Americans and offered his philosophies about success and morality, but offered no specific plans for the future of fair housing, budget cuts or the status of the mortgage insurance premium reduction.